We’re pleased to inform you that X-Plained is allowed, in consult with and with Franknfly’s approval, to promote and distribute his FF Library | Extended LOD version. 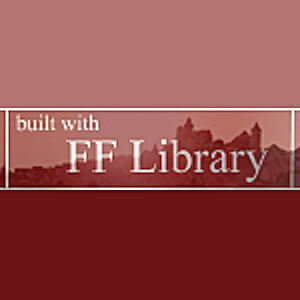 By popular demand this is an extended LOD version of FF Library. In comparison to the “regular” version it will make you see objects from a greater distance, which will have to be paid for in frame rate. 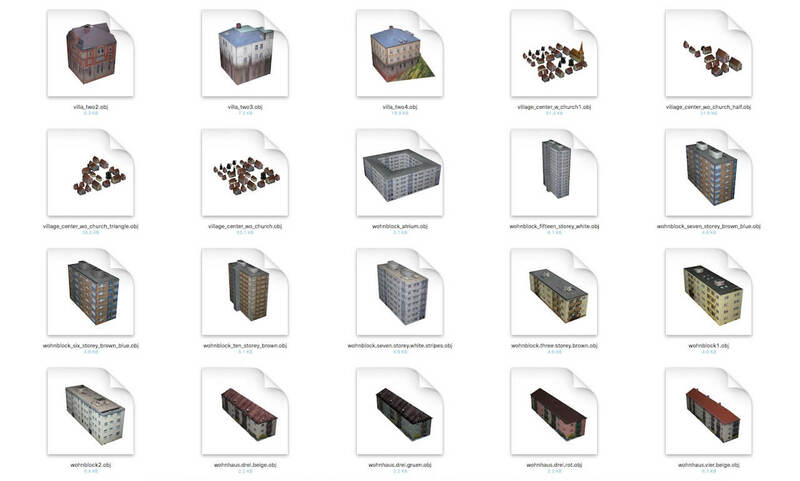 The installation goes as follows: As usual, place the unzipped “ff_library” folder in the “custom scenery” folder in your X-Plane installation. Without the incredible Blender software and Marginal’s conversion scripts this library wouldn’t have been possible. Thanks to AlpilotX for letting me use tree textures from the Corine package. Many textures in the library come from photos taken directly on location in Nürnberg and surroundings. Others were downloaded from the wonderful free texture sites on the web such as Mayang’s. 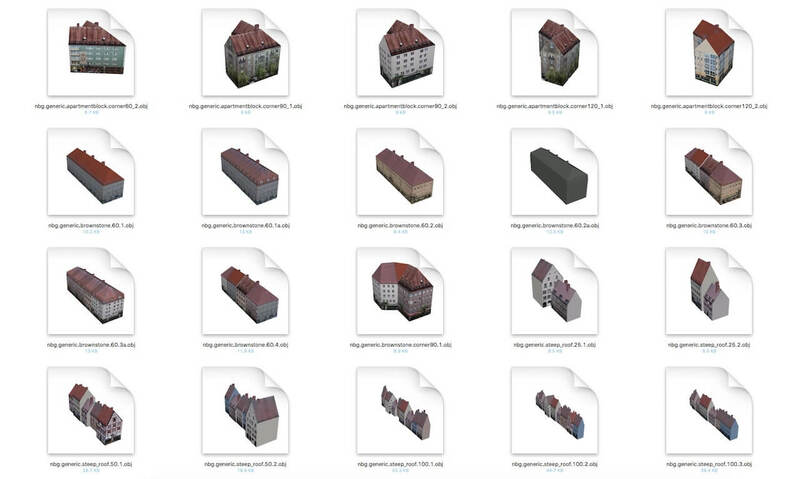 Daniel_L has created a wonderful index of the facades contained in the library which all scenery developers who want to use FF Library will find most helpful. 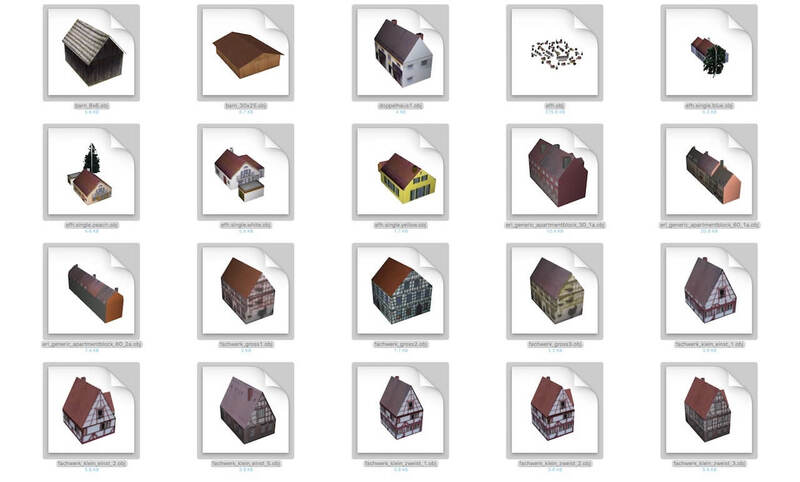 View it here (https://daniel.leygnat.free.fr/xplane/ff_library).